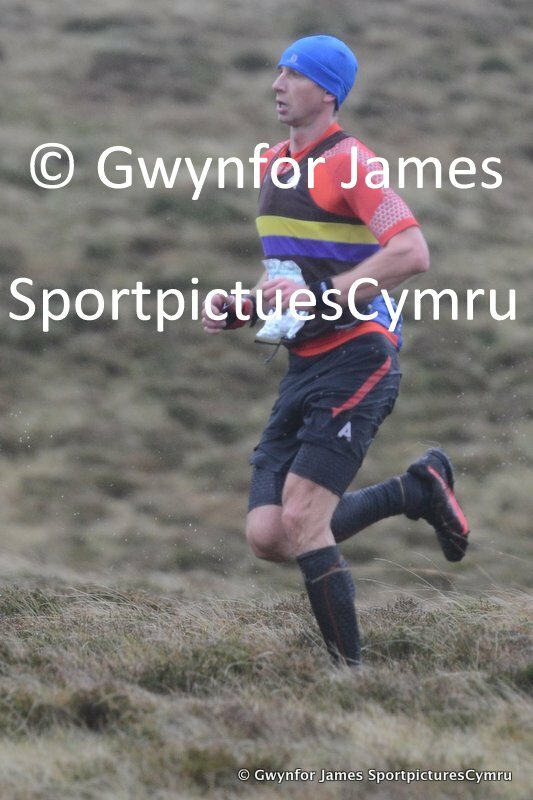 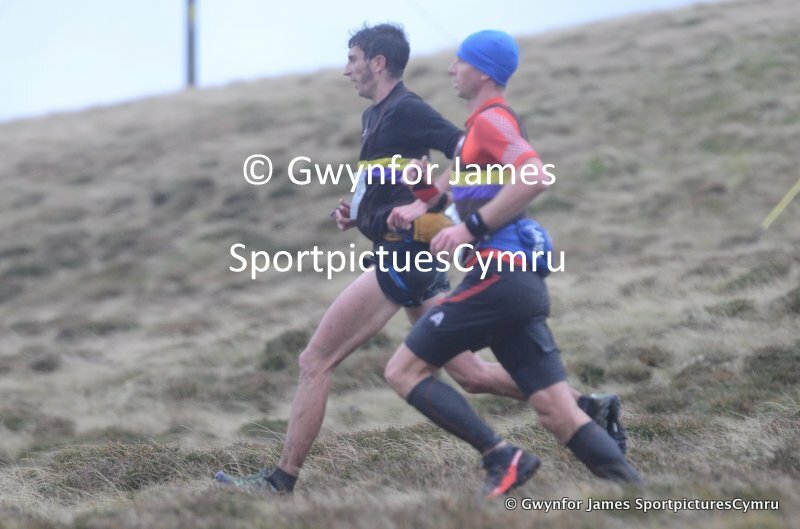 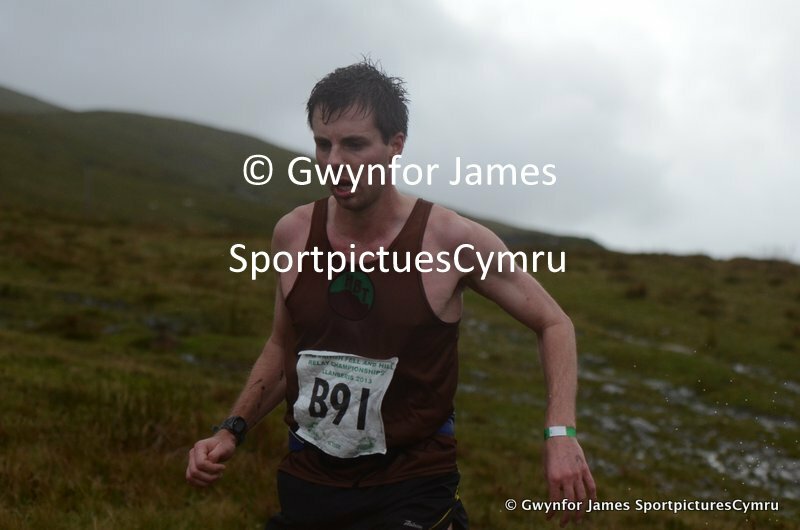 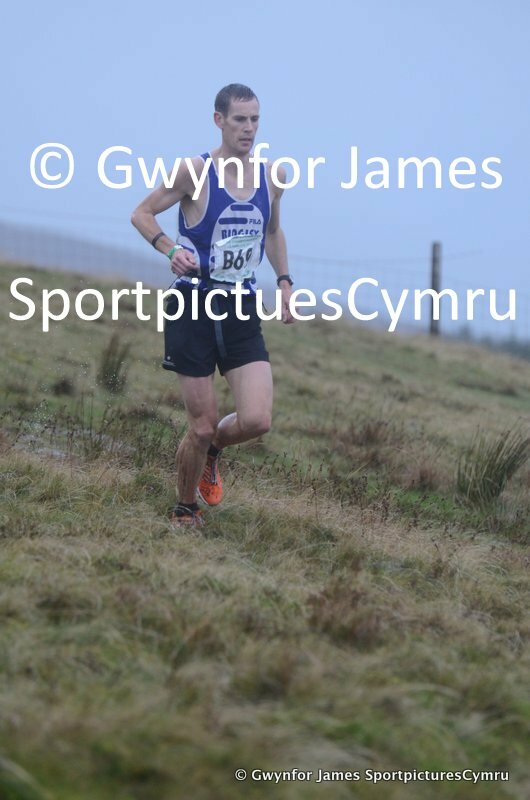 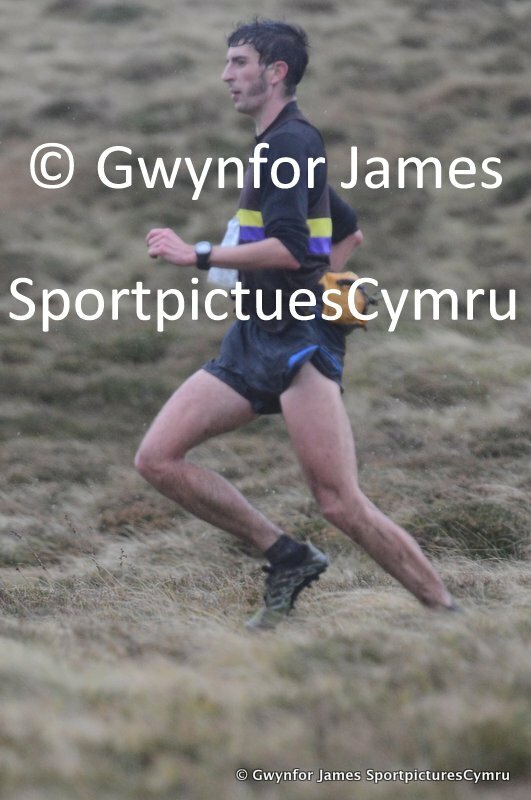 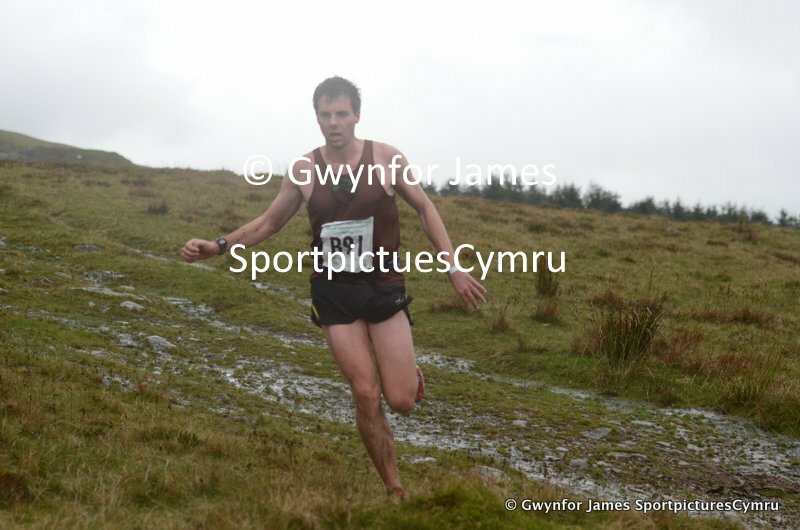 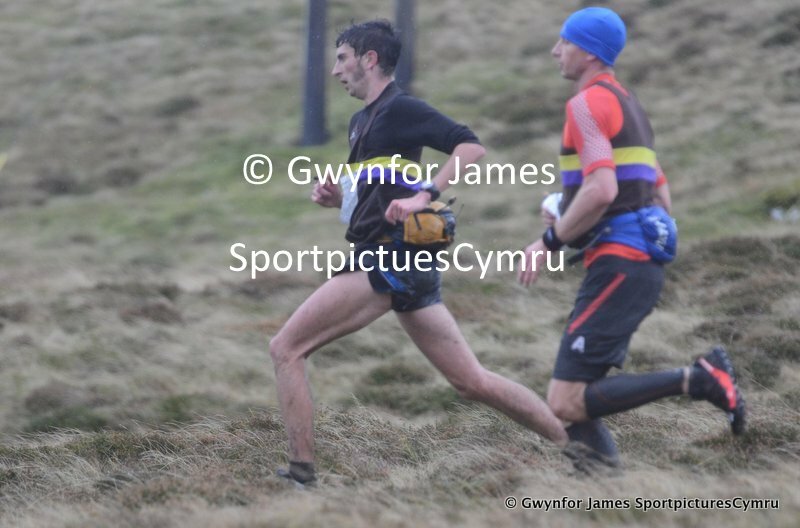 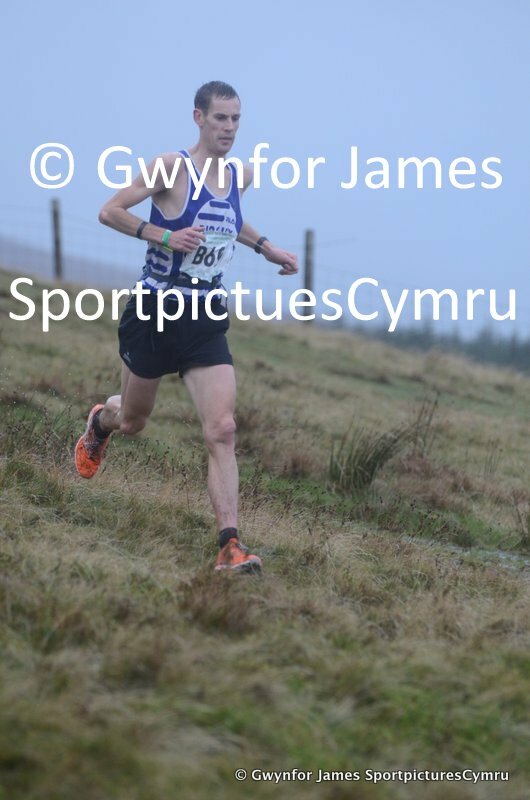 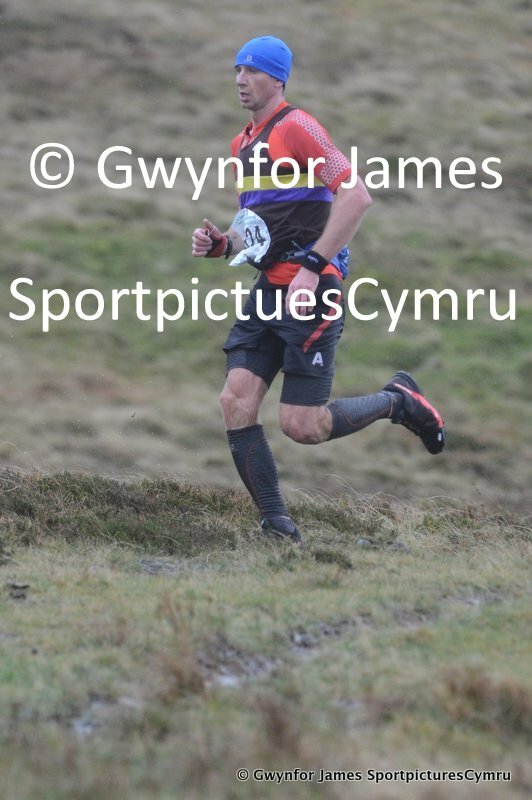 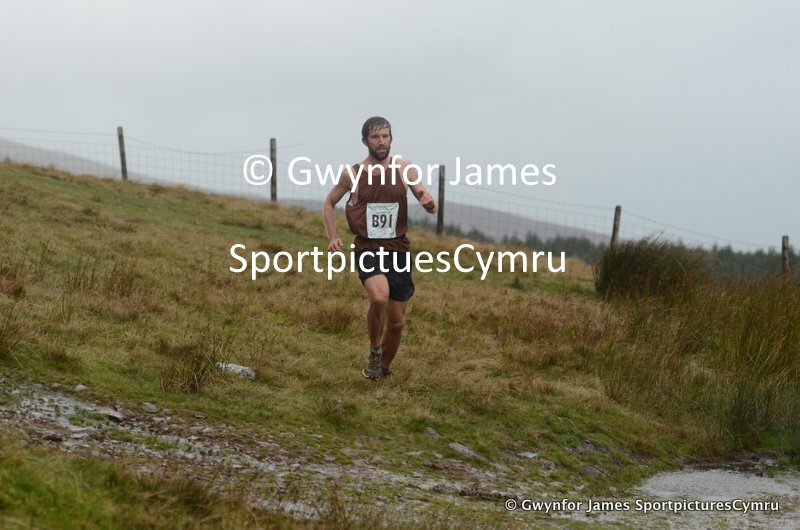 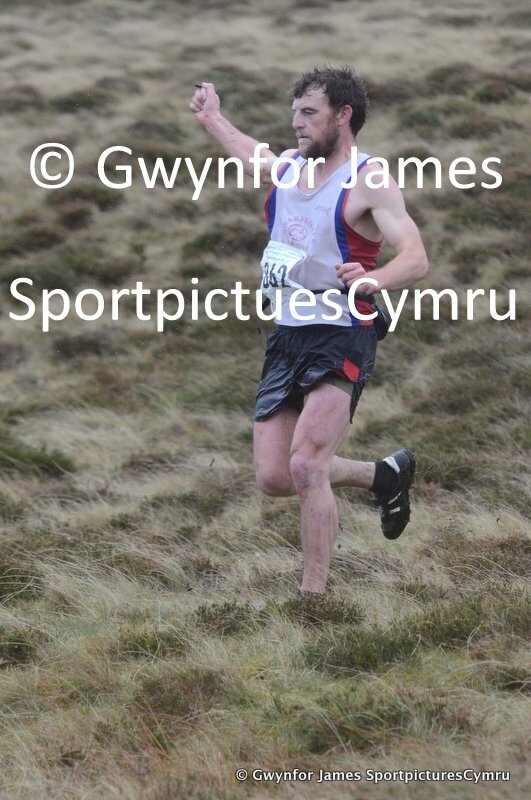 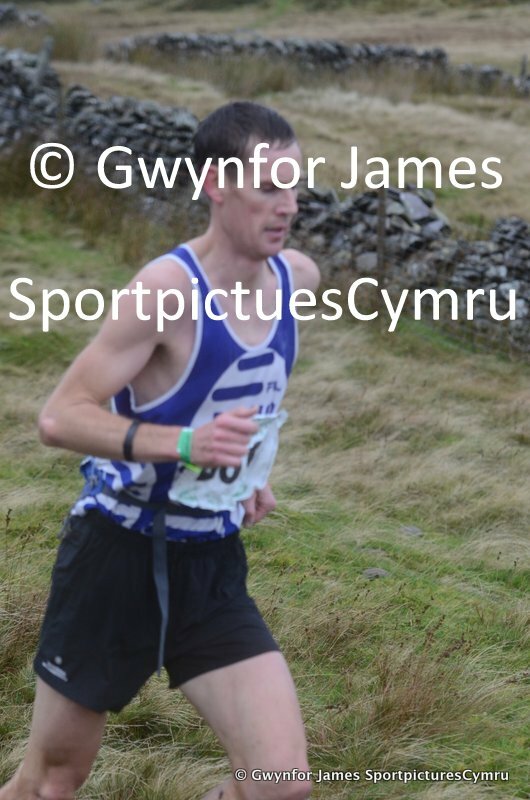 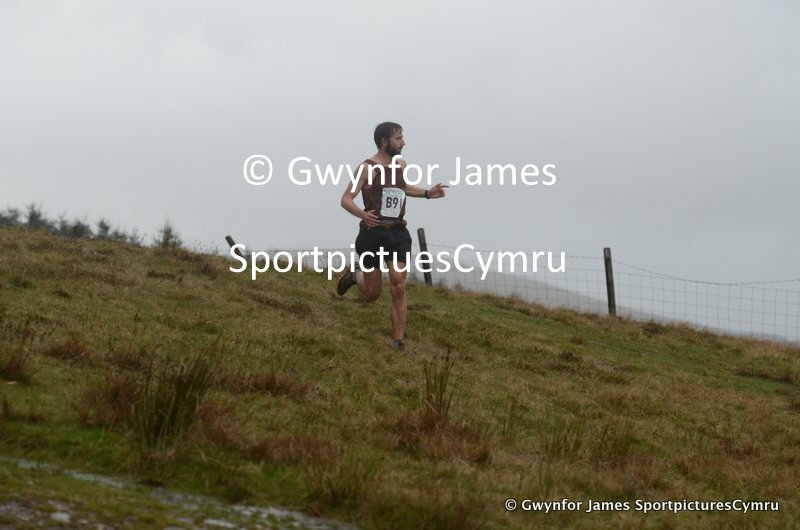 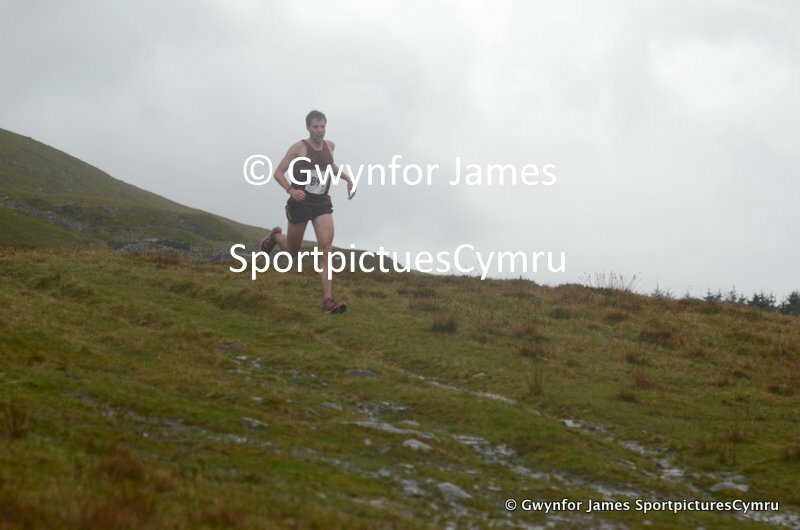 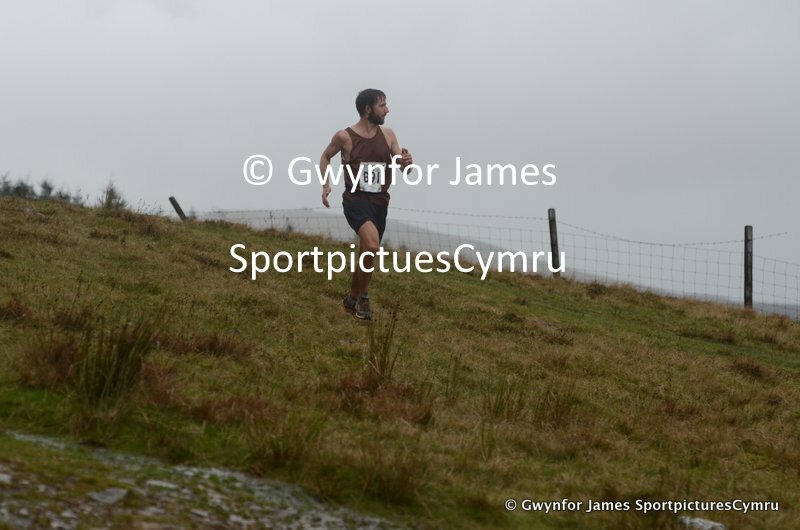 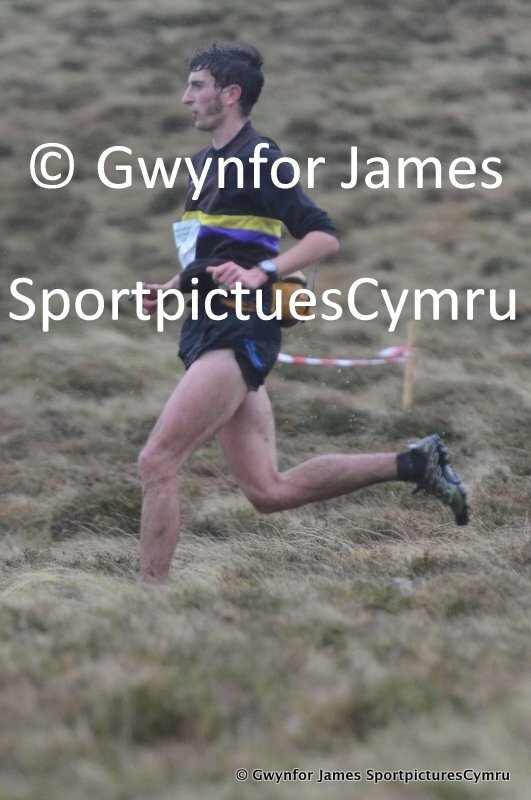 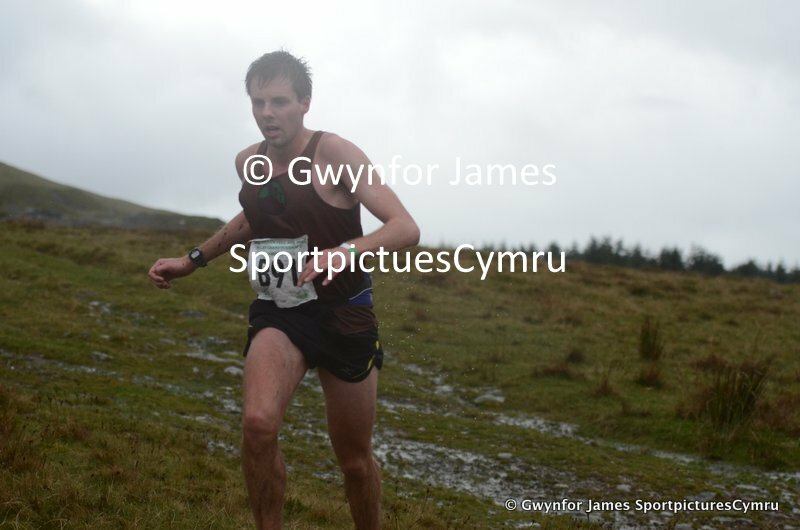 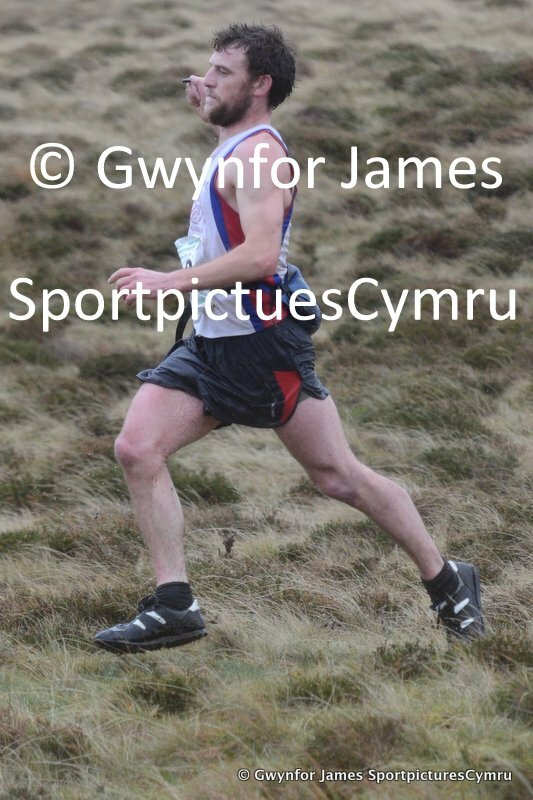 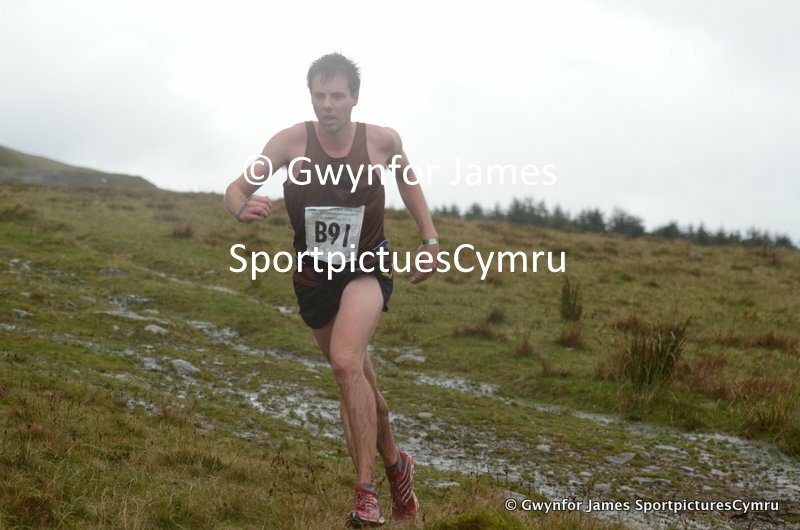 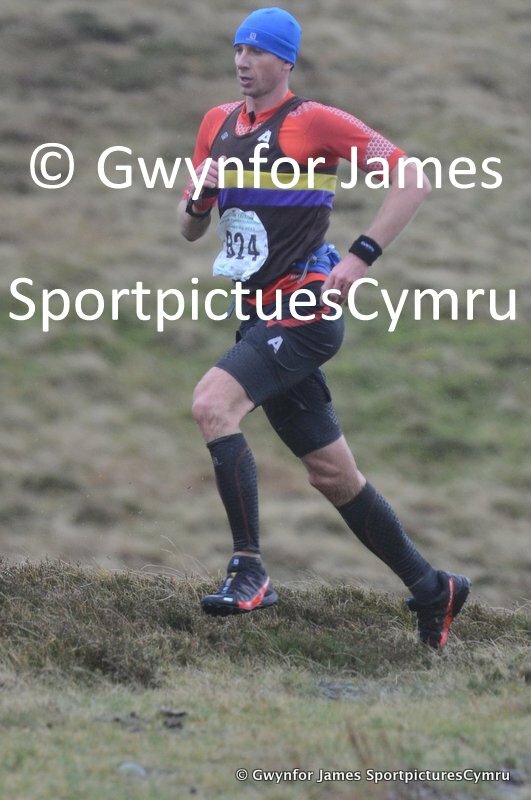 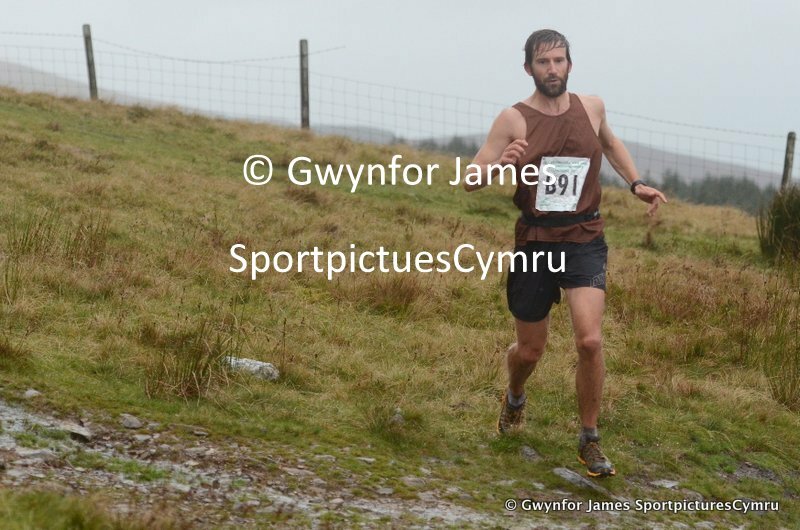 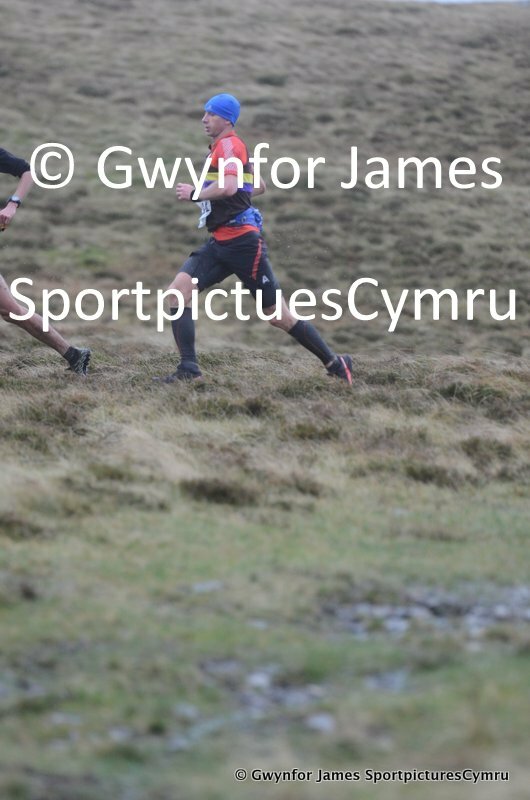 This gallery includes runners coming down from Moel Eilio on leg 2 of the FRA relays, which were held in Llanberis. 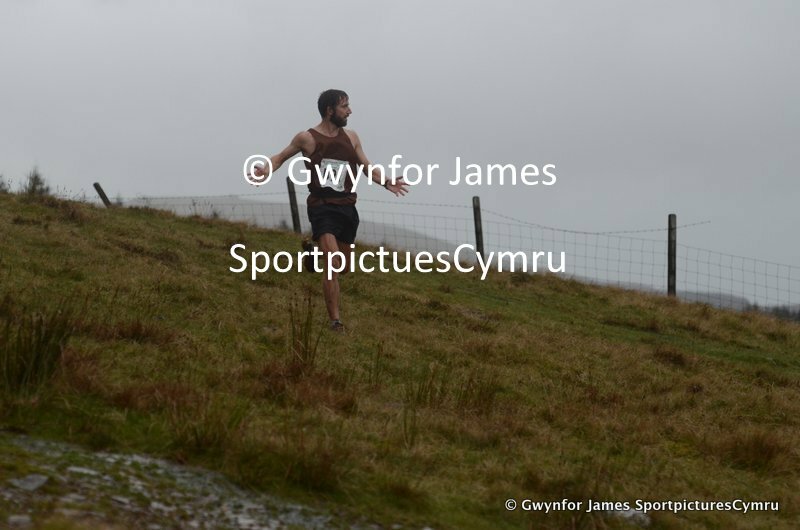 The weather was awful and I was blown over on more than one occasion. 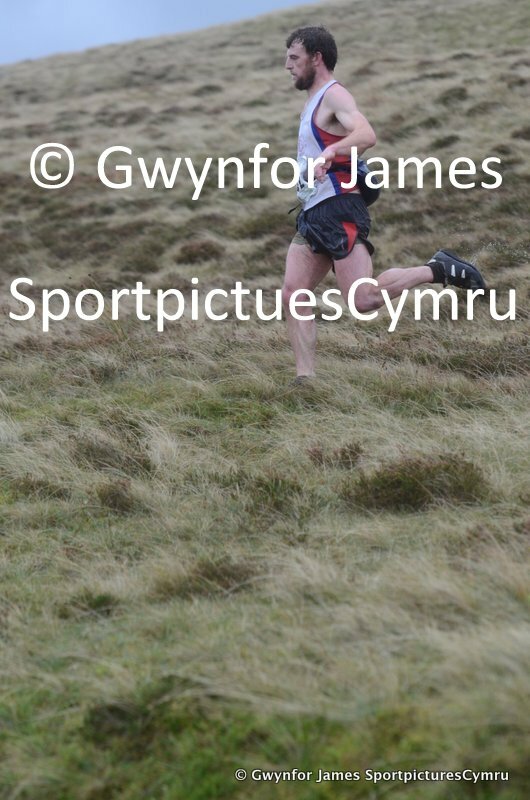 Constantly having to dry my lens, I missed a few....sorry.